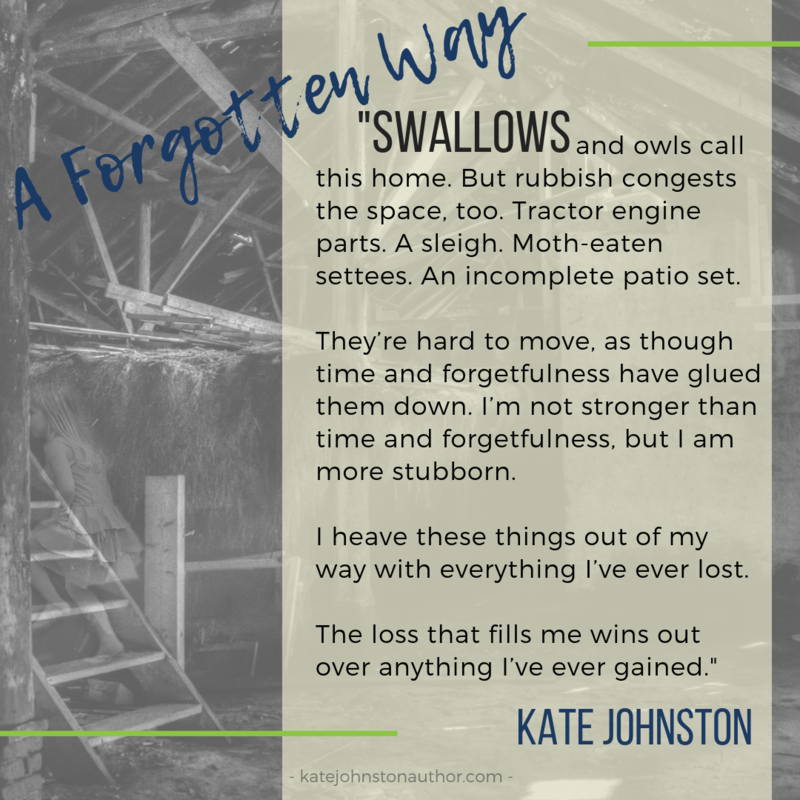 “A Forgotten Way” is a story about Della, a mom who has suffered a devastating loss. Her grief and guilt are so great she is neglecting her nine-year-old daughter Julia. The history of my childhood home inspired this fictional story of tragedy, love, and courage. Questions and mysteries surrounding my home always plagued me until Della came to me with her story. You can find the literary anthology “Wayfaring” on Amazon or through RiverRun Bookstore in Portsmouth, NH. Public reviews are the best way writers can reach readers, which is why I’m running this offer. I want to give back to readers who take the time and effort to write up a review, which is invaluable to me. Thank you so much for following me on my writing journey!